By buying this product you can collect up to 31 bonuspoints. 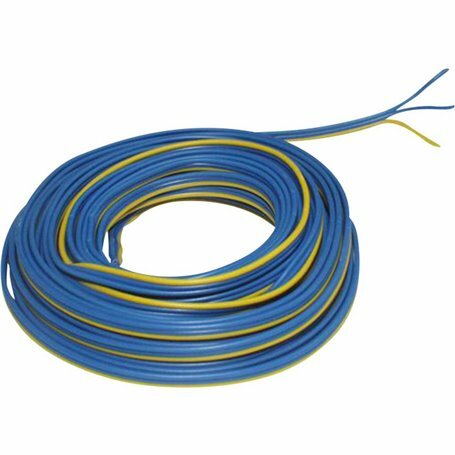 Kabel, 3-delad, blå/gul/blå, 5 meter, 3 x 0.14 mm². (3 X 18 X 0.10 mm).